2017 was a really good year if it comes to my skincare - I've found many new brands and products. I even found my "Holy Grails" of skincare that helped me with my skin. To sum up, this year I've decided to select couple sections and show you a couple of my favourite 2017 products with short reviews - not all of them are going to be K-beauty but I hope that you'll see with this post that adding Western products to Asian Beauty routines is possible. Klairs Rich Moist Soothing Cream - does perfect cream really exist? Is there any product that fits all the skin types? Year ago I would probably say no because it's impossible! 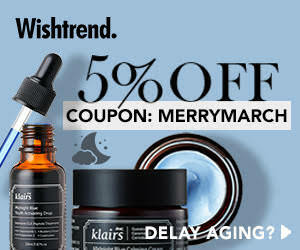 But there's one brand that specifies in products suitable for all skin types - Klairs. 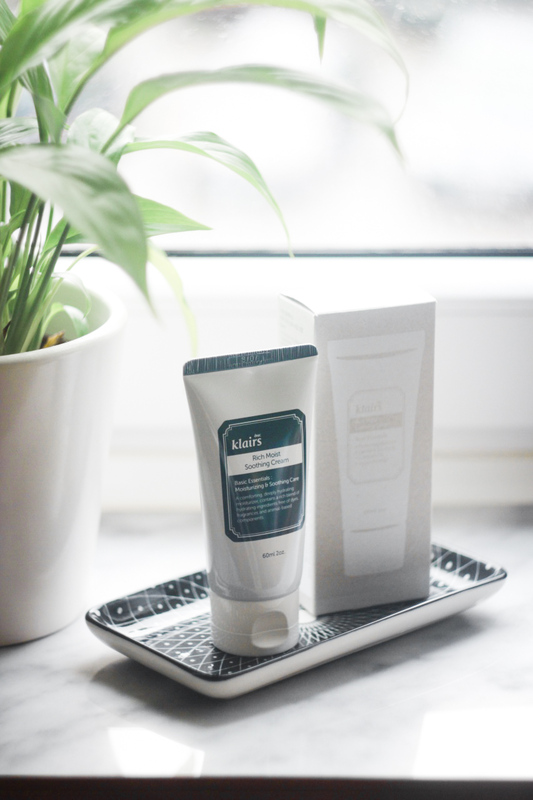 Klairs Rich Moist Cream wasn't my first choice but I've decided to give it a chance and today I'm going to tell you more about this product.